At Sol Windows we have an extensive range of doors to choose from, all with a high quality finish and security features to match. As insurance approved locks are fitted to all our doors, our locks feature twin tapered hooks, rollers and a robust central dead bolt. The roller smoothly guides the hook into position enabling the inward facing hooks with 28mm projection to secure the door into the frame. 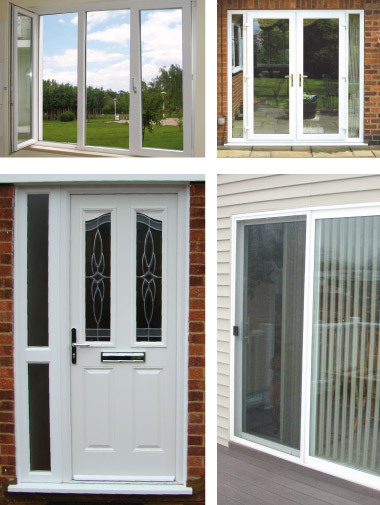 Whatever your choice of door, at Sol Windows you will have unbeatable protection for your home and family. We install doors throughout Pembrokeshire, Ceredigion and Carmarthenshire. To discuss door options or request a brochure of styles please contact us by email or phone.